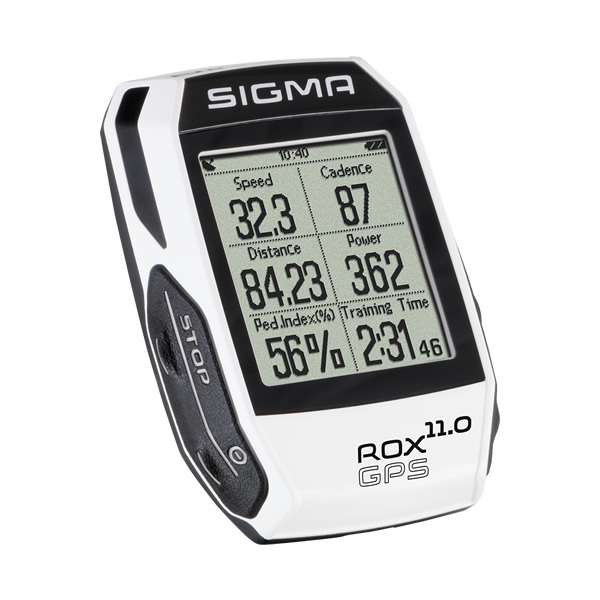 The ROX GPS 11.0 is the training tool for users with the highest demands. All relevant training data is transmitted to the computer via ANT+ thanks to the new R1 DUO and R2 DUO COMBO sensors. The new sport profiles can be diversely adapted using the DATA CENTER. 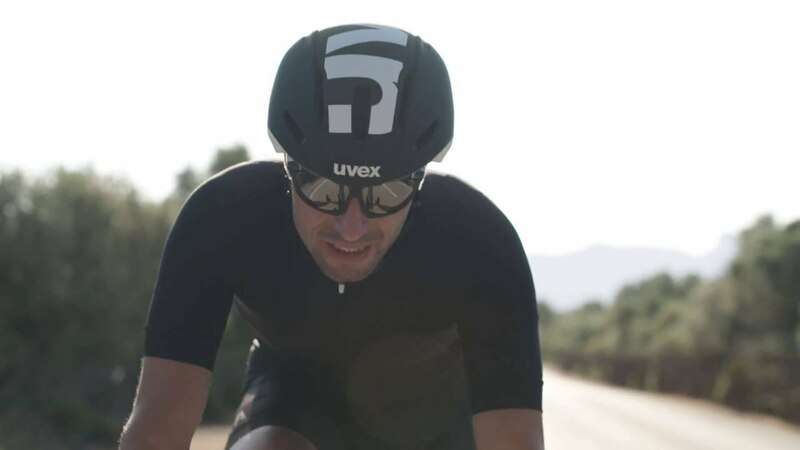 Strava Live segments encourage users to get more personal bests. 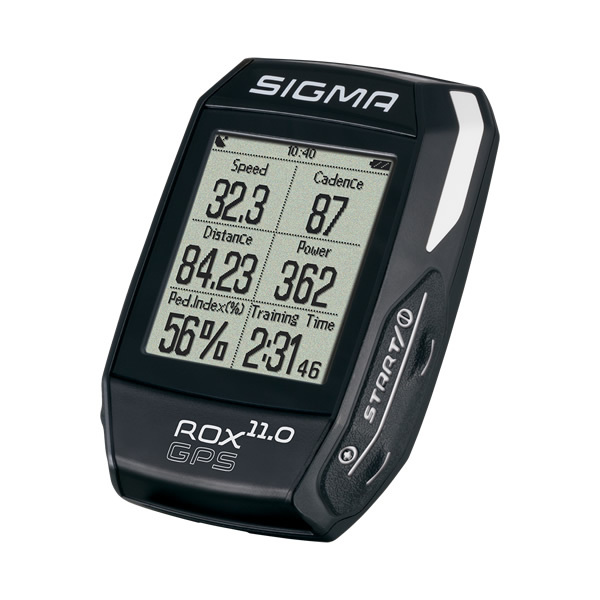 With GPS route navigation and numerous features, the ROX GPS 11.0 is your ideal companion. 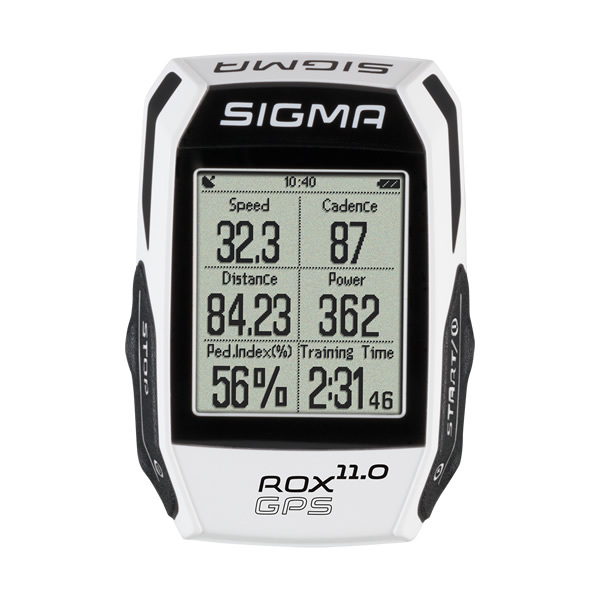 R1 DUO for heart rate and R2 DUO Combo for speed and cadence, transfer the data to both ANT+ and Bluetooth Smart compatible devices. 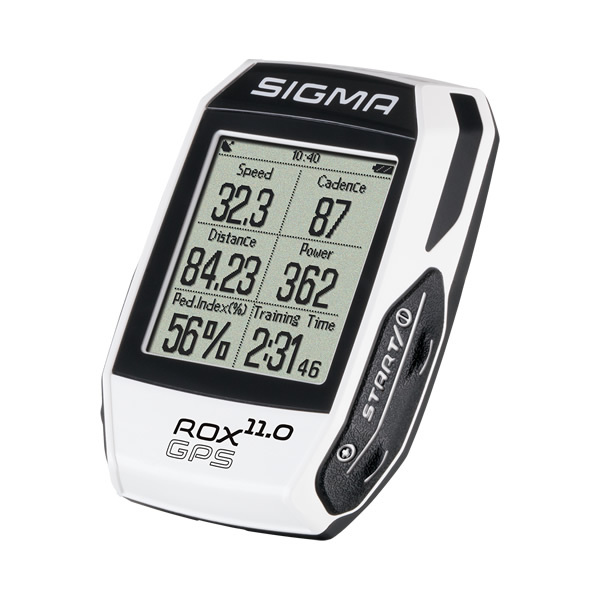 This makes it possible to send all important data to the ROX GPS 11.0 and a smartphone using any compatible app. 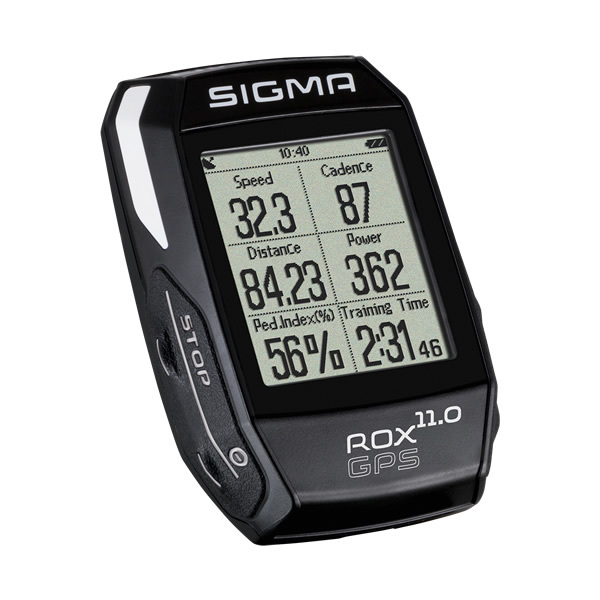 In conjunction with the new SIGMA LINK app, the ROX GPS 11.0 can also show calls or messages live on the display as they are received. 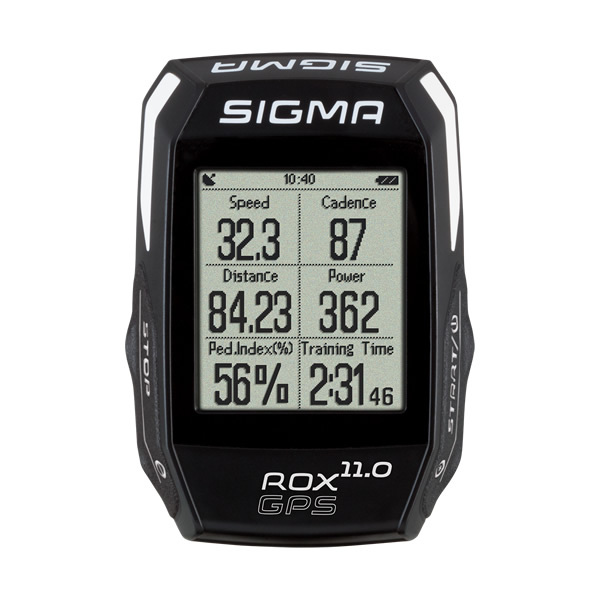 Thanks to the three pre-configured training profiles, ("road bike", "mountain bike", "other") your training can begin the moment you take your ROX out of the box. Simply select a profile and start riding. Through the DATA CENTER, you can adjust profiles, or create your own. Custom settings include training views, automatic laps and automatic stops.